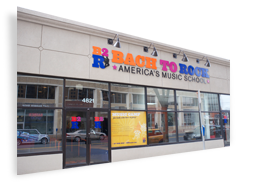 Colin & Vivian B are Bach to Rock featured students. They attend B2R Herndon in Virginia. 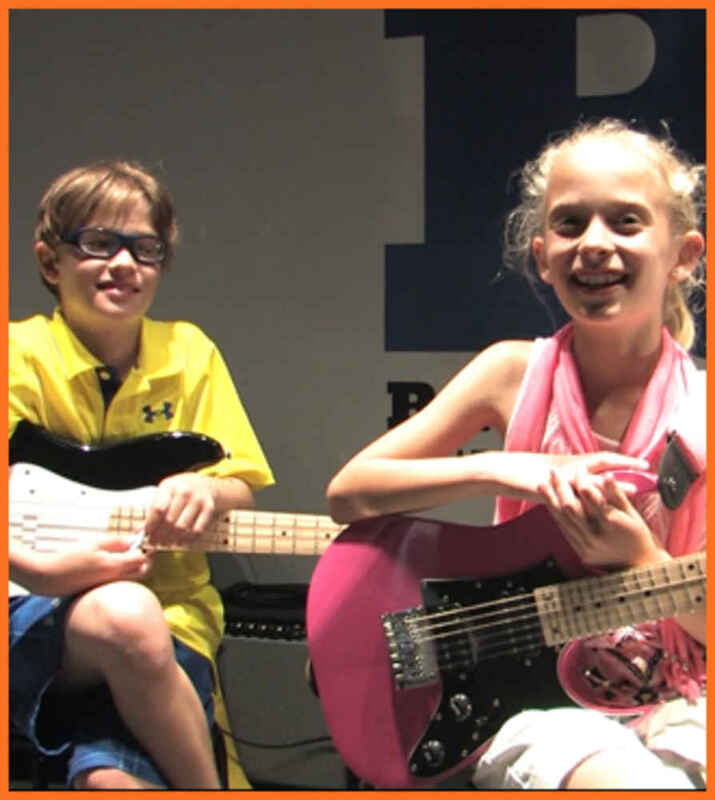 Colin & Vivian are brother and sister and take semi-private guitar lessons with Dean Cramer.